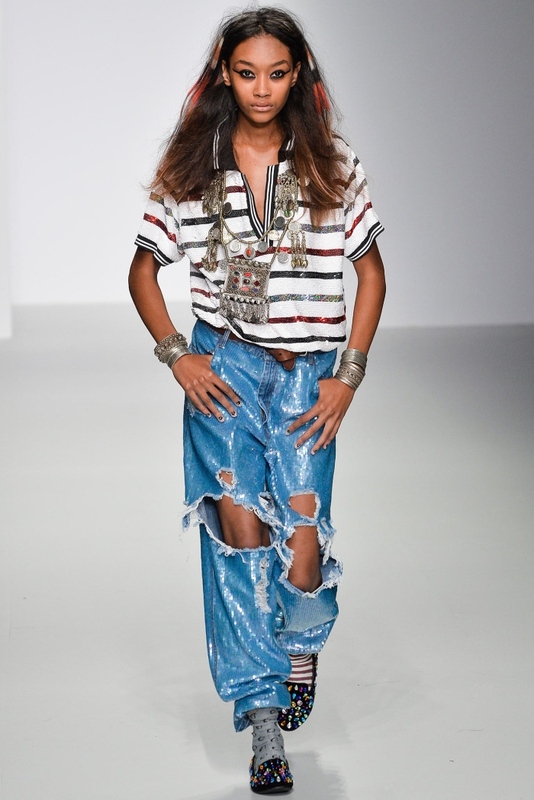 Distressed, ripped and torn, mixed with sequins. INSANE! 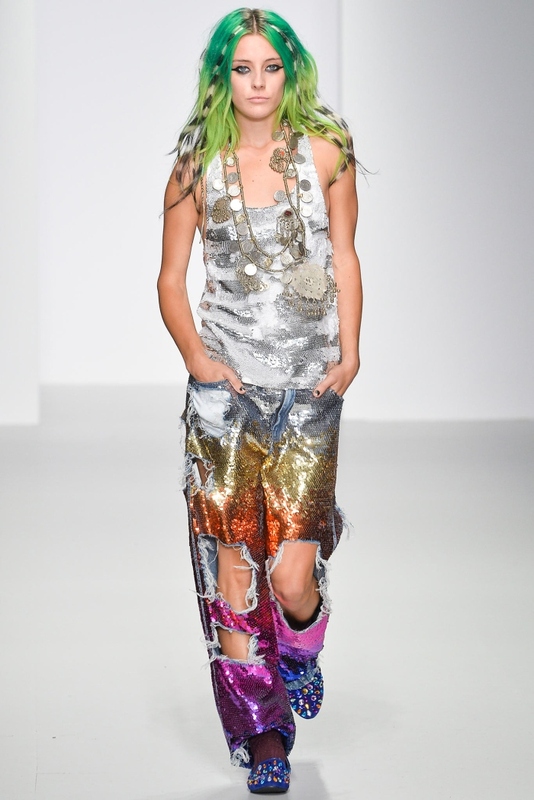 This ASHISH – Spring/Summer 2014 Lookbook is really something else! 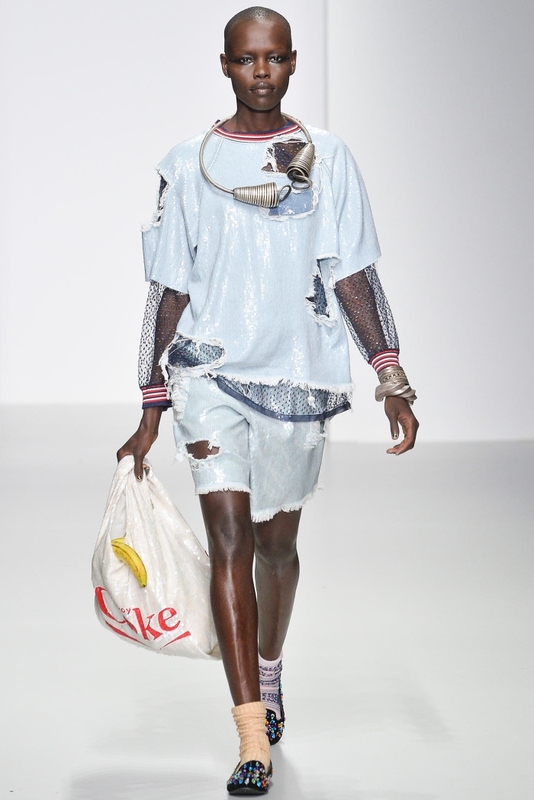 I mean, you see more holes than material on the mannequins LOL!! 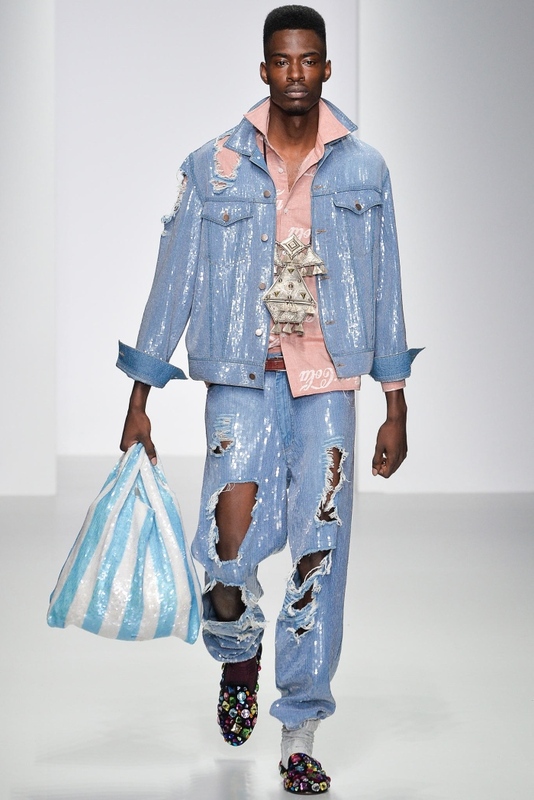 Ashish is making us speechless with those torn jeans and totally ripped denim jackets and shirts, and grocery carrier bags! 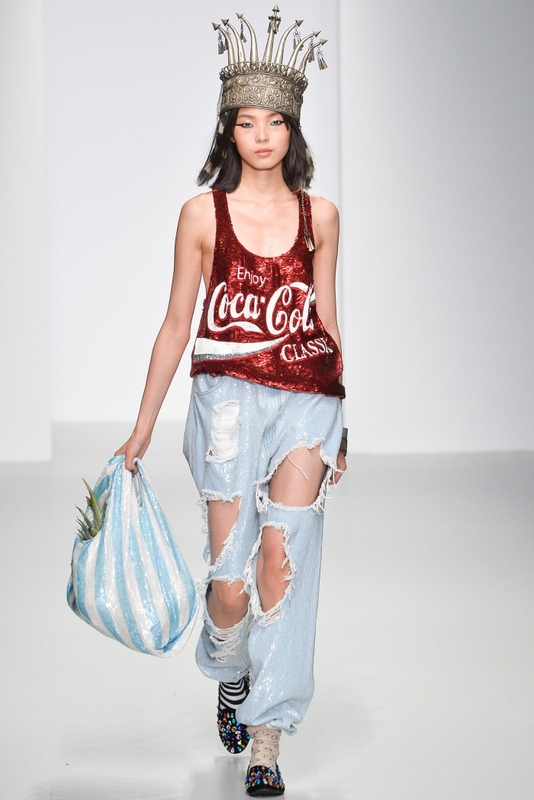 Would you go grocery shopping dressed like this?!! 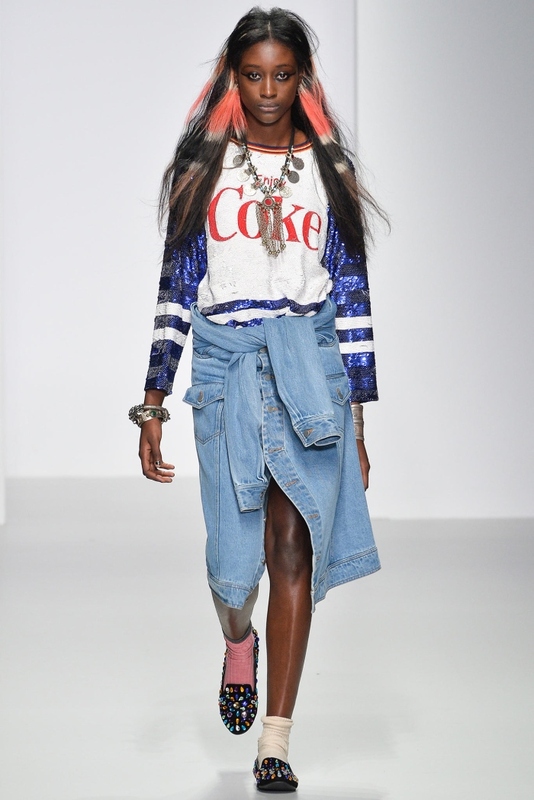 The new Ashish collection will be available online at ASOS and Farfetch within the next few weeks. That is, if you are not lucky enough to live in the UK!